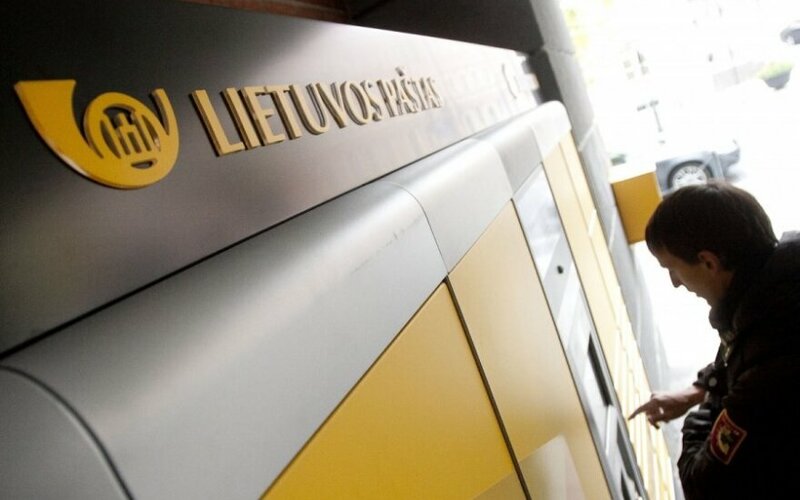 Lithuania Post has received a respectable award, Service of the Year, established by Lithuanian Business Confederation, for its self-service parcel terminals LP EXPRESS 24, Lithuania Post said in a press release. CEO of Lithuania Post Lina Minderienė says self-service parcel terminals will become even more popular in the future. "The changing habits of citizens serve as a stimulus for businesses to search for new and up-to-date solutions in service provision. We are very glad that we have met the customer's expectations by offering the service enabling to receive postal services at any time. There are no doubts that the need for self-service will grow in the future, thus we are going to expand the range of services accessible via the LP EXPRESS 24 self-service terminals," the CEO said. "The recent data of the European Commission says that 30 percent of the Lithuanian Internet users have made purchases online in the course of the recent year. It makes half the EU average, thus the LP EXPRESS 24 and similar services can expect rise in the nearest future as with growing volumes of online trade in Lithuania the need for similar services will grow as well," he said. Currently, 400 online shops, including the ones selling apparel and shoes, carry out their activities in Lithuania.